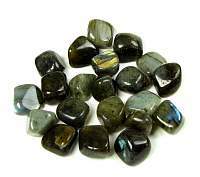 Labradorite Tumbled Stone SmallLora Bryant2018-02-15 https://www.ravenandcrone.com/catalog/images/labradorite_tumbled_small_tn.jpg I purchased a large (for me) order of various crystals and am loving the energy of everything. Excel..
Malachite Tumbled Stone MEDLora Bryant2018-02-15 https://www.ravenandcrone.com/catalog/images/malachite_tumbled_stone_tn.jpg I purchased a large (for me) order of various crystals and am loving the energy of everything. Excel..
RSSWEE: Wee Sage Smudge StickLora Bryant2018-02-15 https://www.ravenandcrone.com/catalog/images/wee_sage_smudge_stick_rsswee_tn.jpg I purchased a large (for me) order of various crystals and am loving the energy of everything. 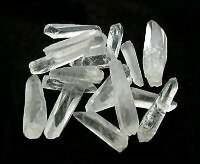 Excel..
Lemurian Seed Crystal, 1 inchLora Bryant2018-02-15 https://www.ravenandcrone.com/catalog/images/lemurian_crystal_tn.jpg I purchased a large (for me) order of various crystals and am loving the energy of everything. 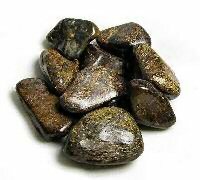 Excel..
Axinite Tumbled StoneLora Bryant2018-02-15 https://www.ravenandcrone.com/catalog/images/axinite_tumbled_stone_tn.jpg I purchased a large (for me) order of various crystals and am loving the energy of everything. 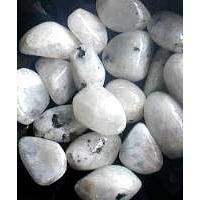 Excel..
Rainbow Moonstone Tumbled Stone SmallLora Bryant2018-02-15 https://www.ravenandcrone.com/catalog/images/rainbow_moonstone_tn.jpg I purchased a large (for me) order of various crystals and am loving the energy of everything. Excel..